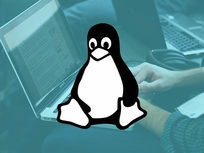 Linux Command Line Essentials: Become a Linux Power User! Jason Cannon is a professional system administrator, consultant, and author. Jason started his career as a Unix and Linux System Engineer in 1999. 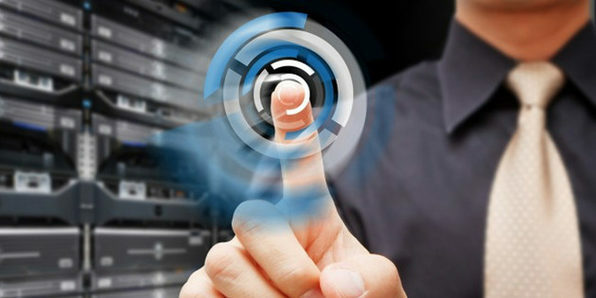 Since that time he has utilized his Linux skills at companies such as Xerox, UPS, Hewlett-Packard, and Amazon.com. Additionally, he has acted as a technical consultant and independent contractor for small businesses and Fortune 500 companies. Jason has professional experience with CentOS, RedHat Enterprise Linux, SUSE Linux Enterprise Server, and Ubuntu. He has used several Linux distributions on personal projects including Debian, Slackware, CrunchBang, and others. In addition to Linux, Jason has experience supporting proprietary Unix operating systems including AIX, HP-UX, and Solaris. He enjoys teaching others how to use and exploit the power of the Linux operating system. He is also the author of the books "Linux for Beginners" and "Command Line Kung Fu." 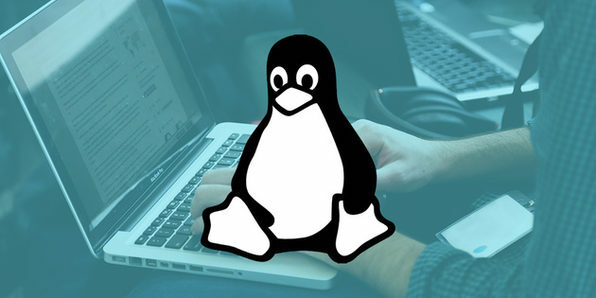 If you've fostered an interest in Linux, but have been intimidated by the transition, this is the course for you. The instructor introduces you to Linux equivalents of your favorite Windows programs and apps, so your transition is as smooth as can be. You don't even need Linux to complete the course. The instructor will teach you to set up a virtual software, so you get the full experience without full commitment. 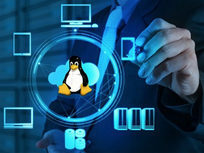 This top-rated Linux course has been completed by 25,000 students and counting and is a great way for anyone to get acquainted with this popular operating system. 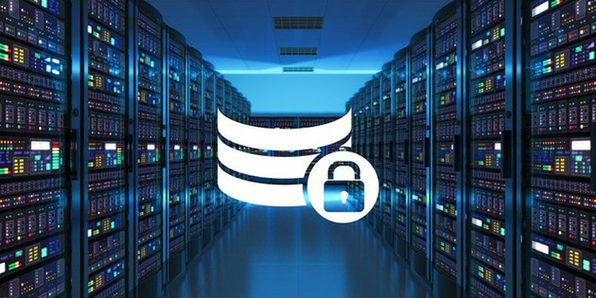 You need absolutely zero previous knowledge to successfully complete this course as it teaches you everything from installation to advanced techniques. This course was created to answer one essential question: what's the most important Linux skill to gain? 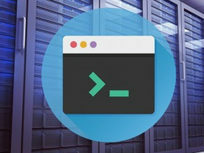 The Linux Command Line is the key to navigating Linux with ease, and this course will help you master the command line in under an hour's time. 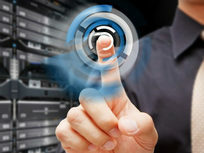 Before you know it, you'll be optimizing Linux and computing more efficiently. 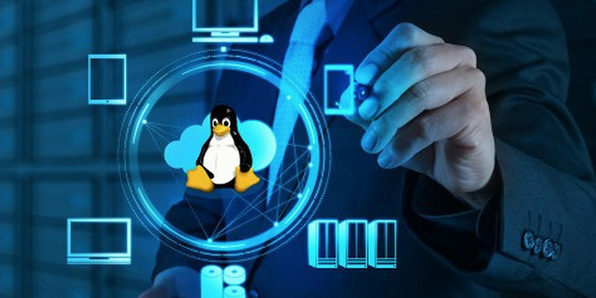 If you have a busy schedule, but have been itching to learn the ins-and-outs of Linux, this is the course for you. In just 12 hours, the instructor not only introduces you to the basics of Linux, but dives into advanced concepts and techniques. 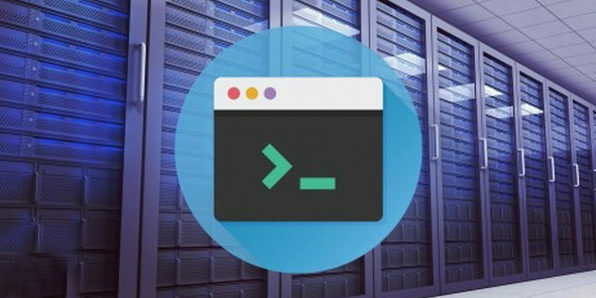 Master the Linux Command Line and become a true power user in just 12 hours total. Conclusion - Congratulations and Thank You!